For who? 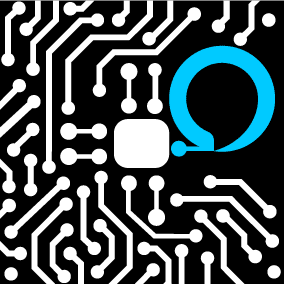 Developers, business marketers, researchers and other tech-enthusiasts. 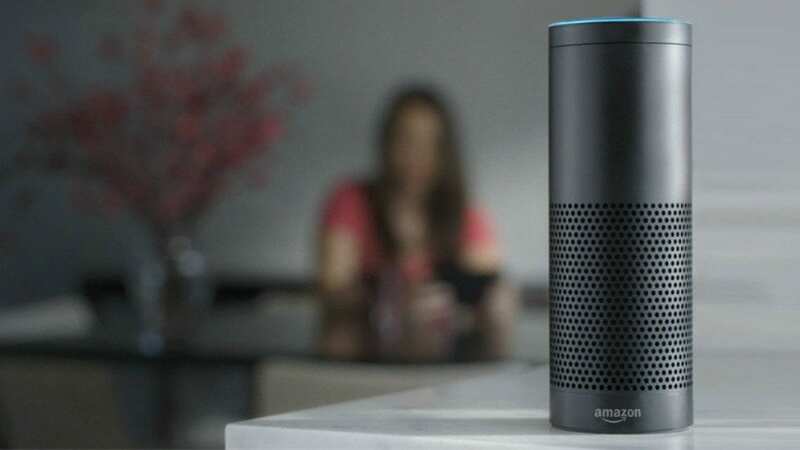 Five enthusiastic international speakers with extensive knowledge of Amazon Alexa. 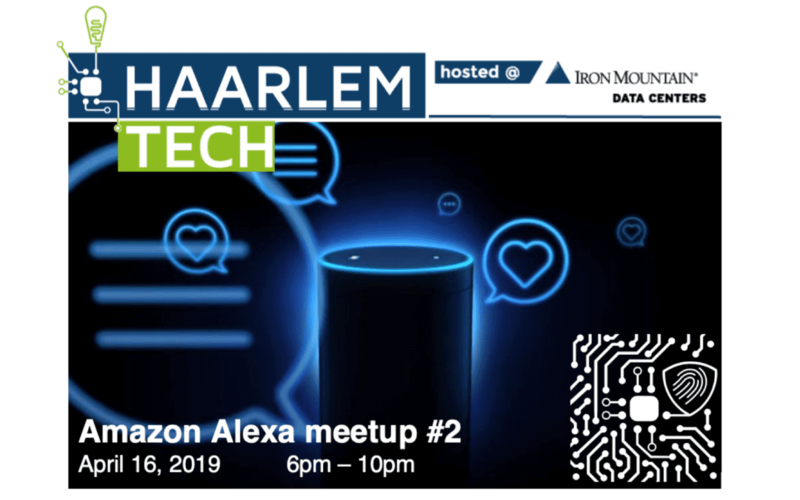 Reserve your seat today by sending an email to operations@haarlem.tech. Do you have any questions or remarks, email us today. We hope to welcome you all April 11th. Please note that you need a valid ID to enter the event location. You will not be allowed access without proper documents.